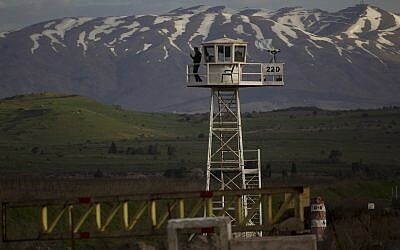 US President Donald Trump will sign an order recognizing Israel’s sovereignty over the Golan Heights when he meets Prime Minister Benjamin Netanyahu in Washington on Monday, Israel’s acting foreign minister said. 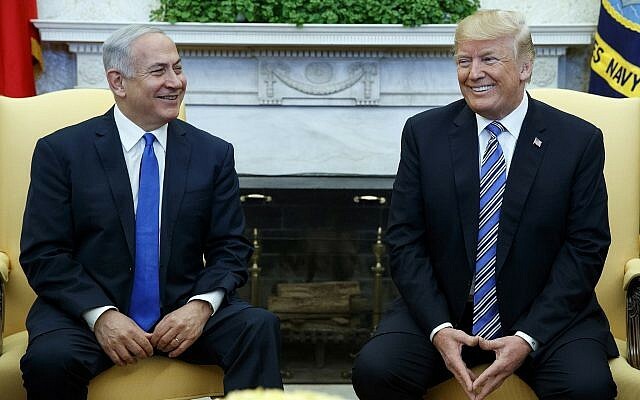 “President Trump will sign tomorrow in the presence of PM Netanyahu an order recognizing Israeli sovereignty over the Golan Heights,” Israel Katz wrote on Twitter on Sunday. 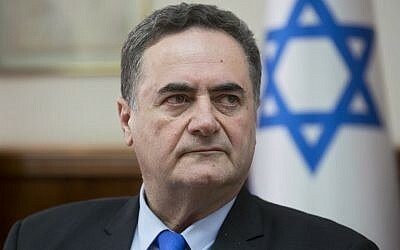 The move was seen as a potential major boon to the prime minister less than three weeks before a general election. 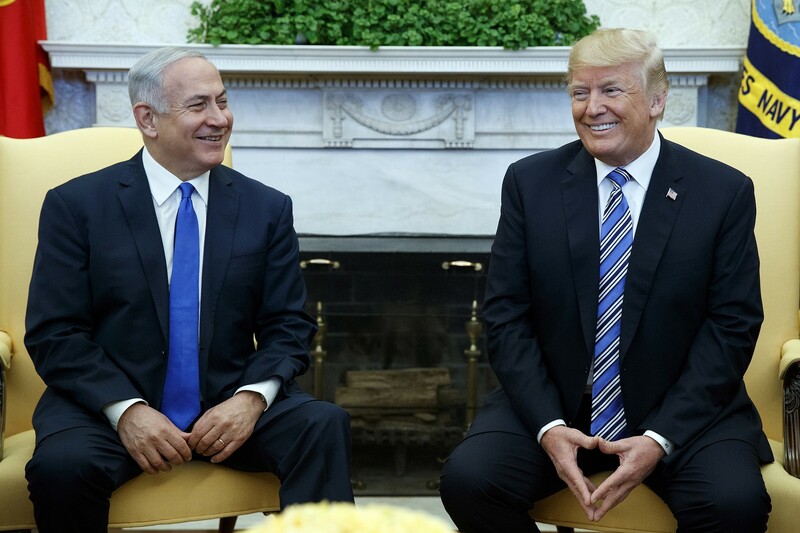 A signing ceremony with Trump in the White House would be an even greater boost for Netanyahu. But Trump has denied that his decision has anything to do with the Israeli election.